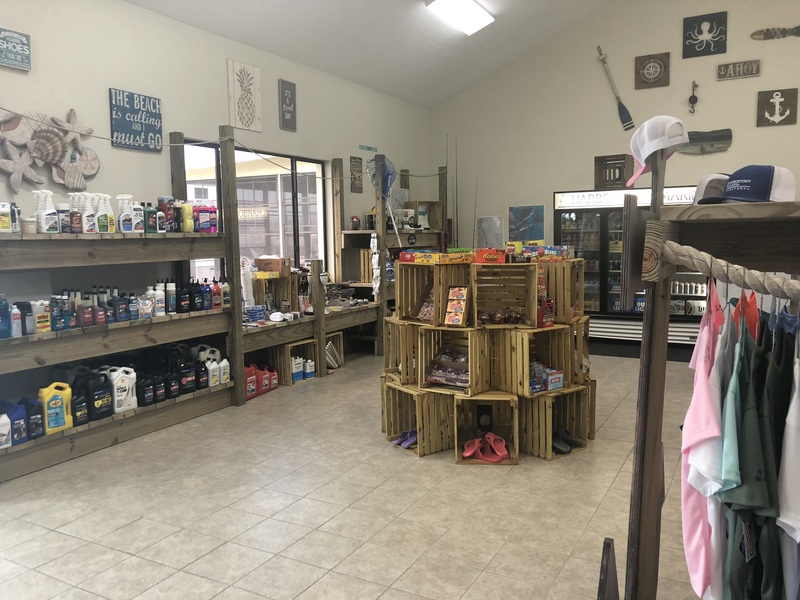 The Holiday Season is here, and it’s time to start thinking about gifts and goodies for our loved ones this year! 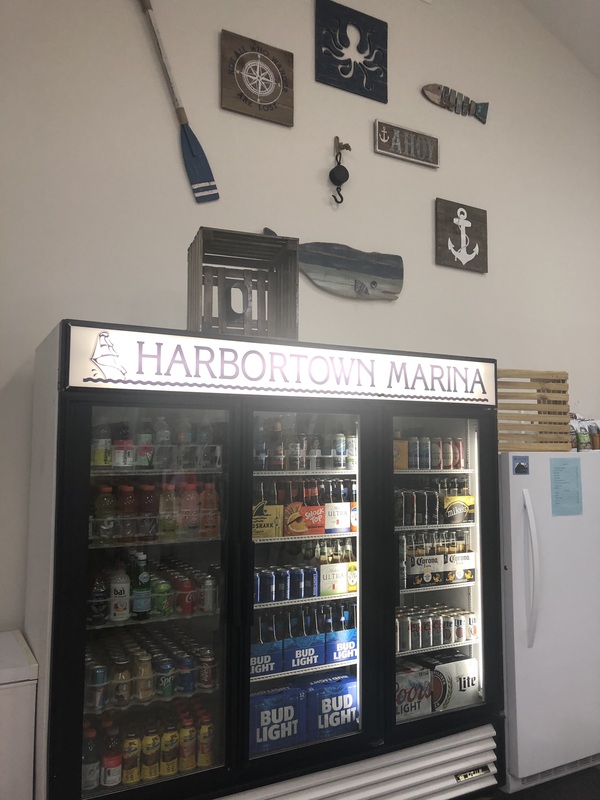 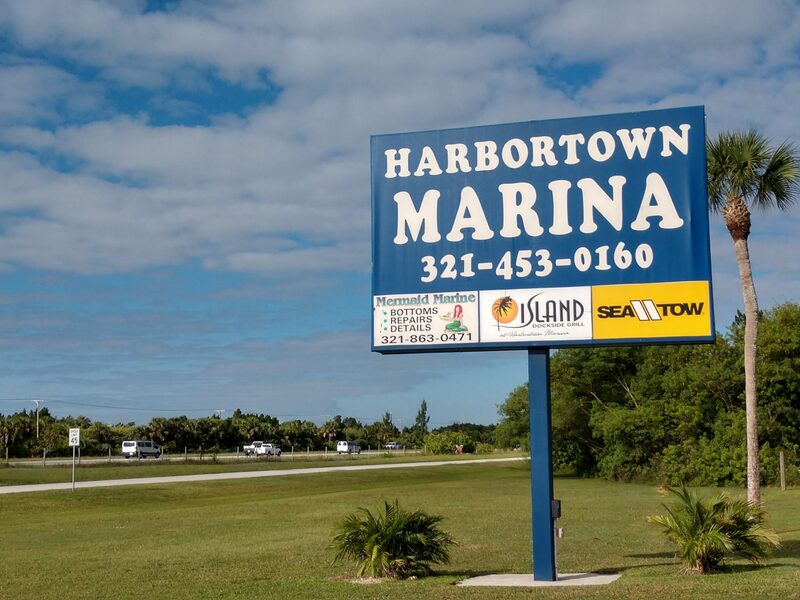 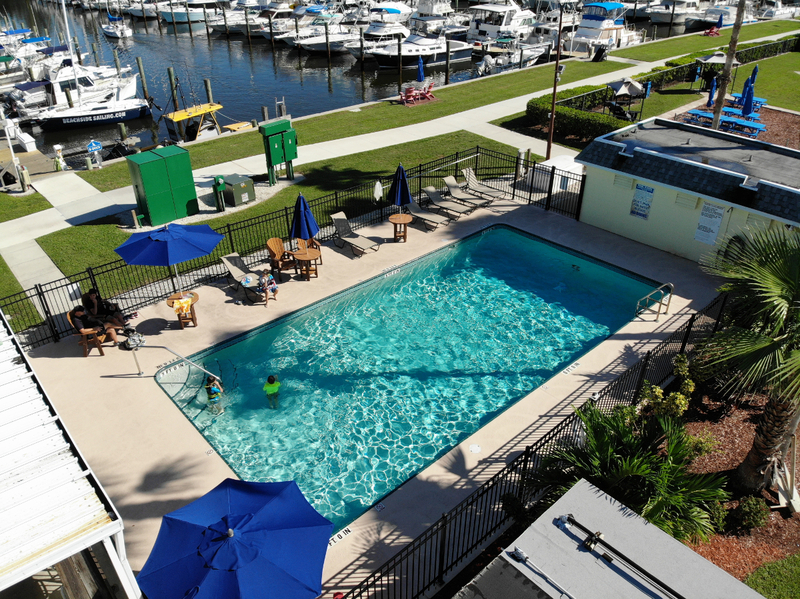 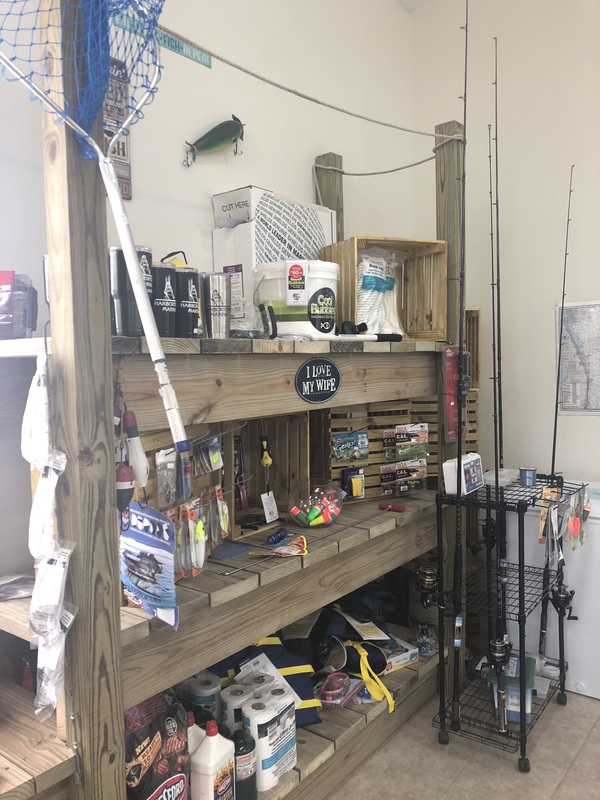 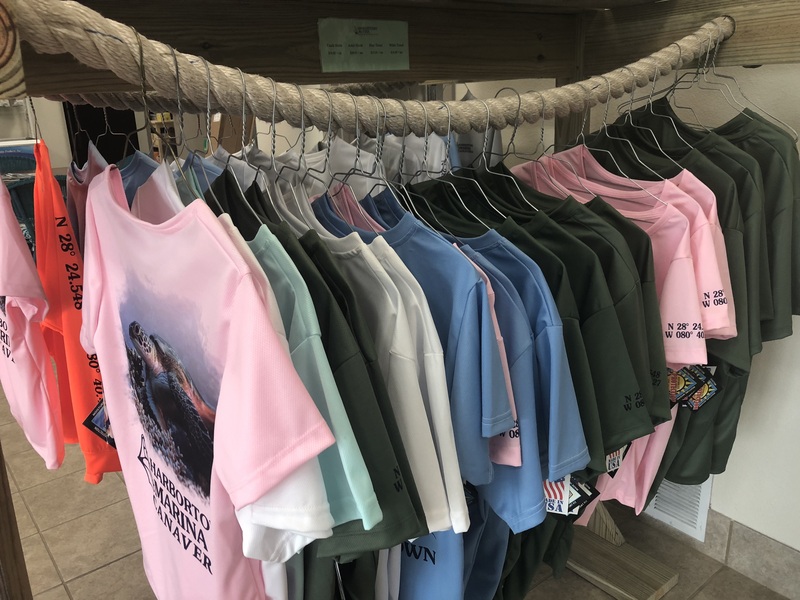 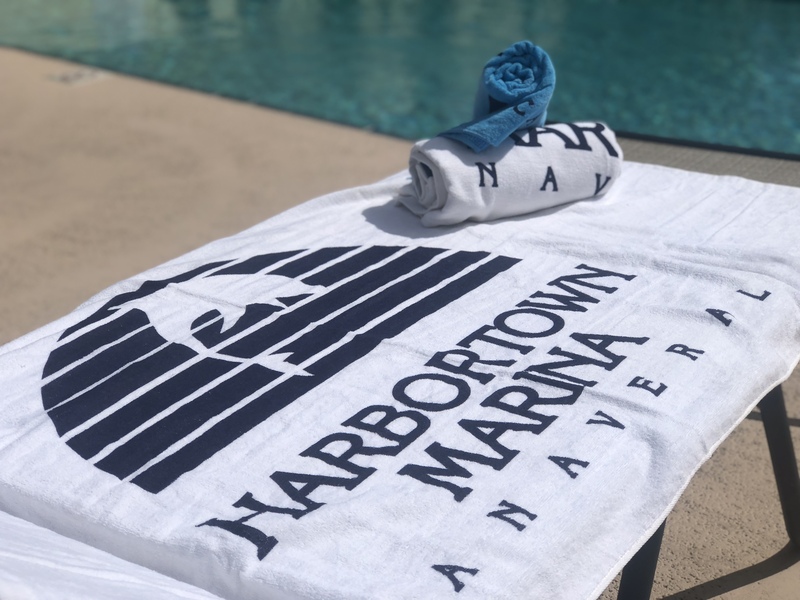 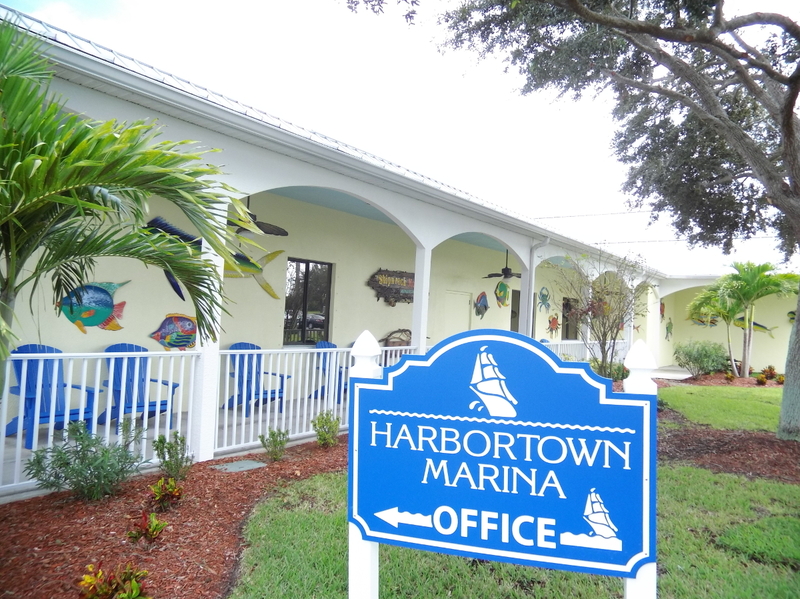 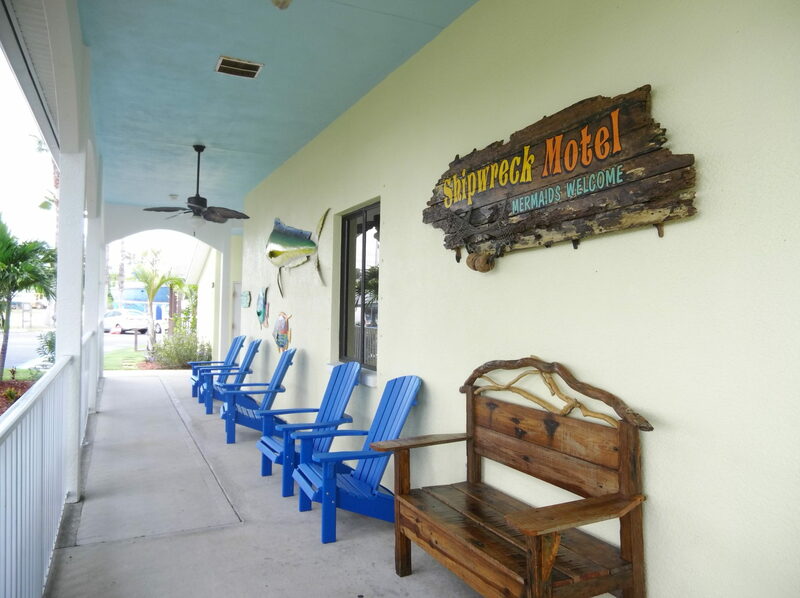 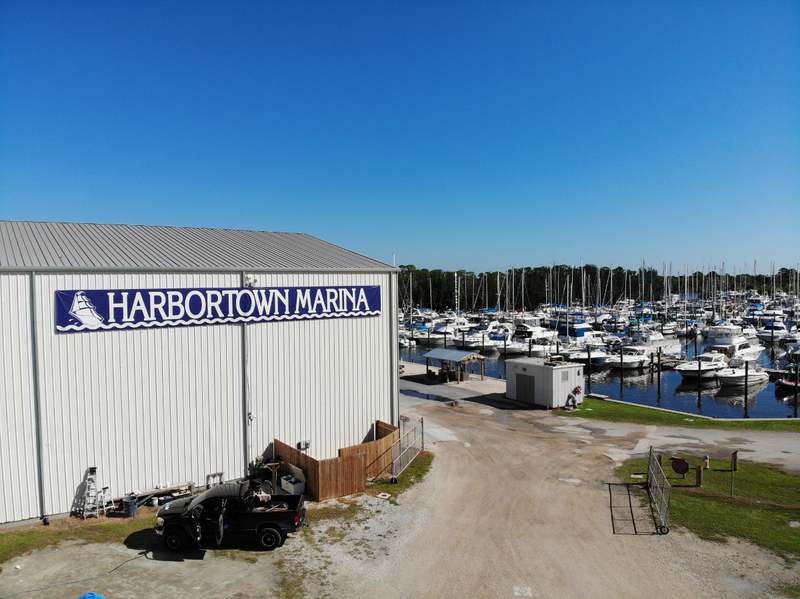 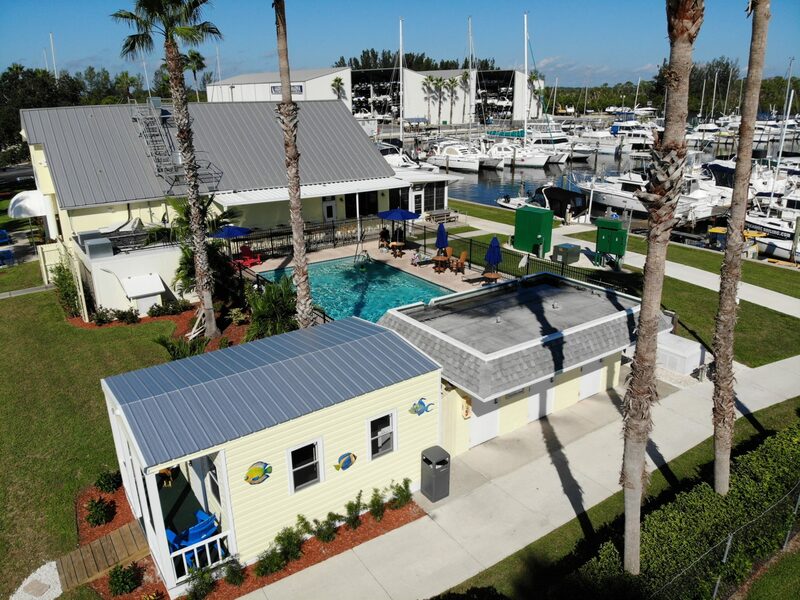 At Harbortown Marina, “We Care” about shopping small and supporting local businesses and artisans. 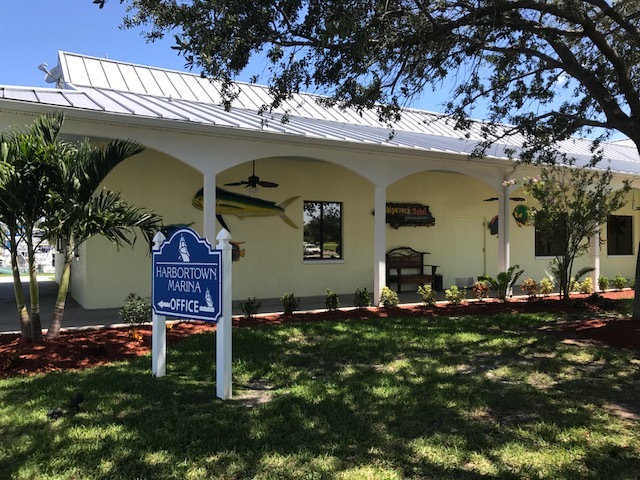 Some of the most unique, beautiful gifts and decor items can be found at the local craft fairs, held each year across Brevard County. 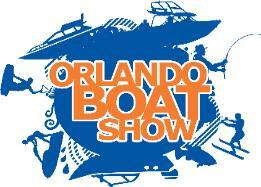 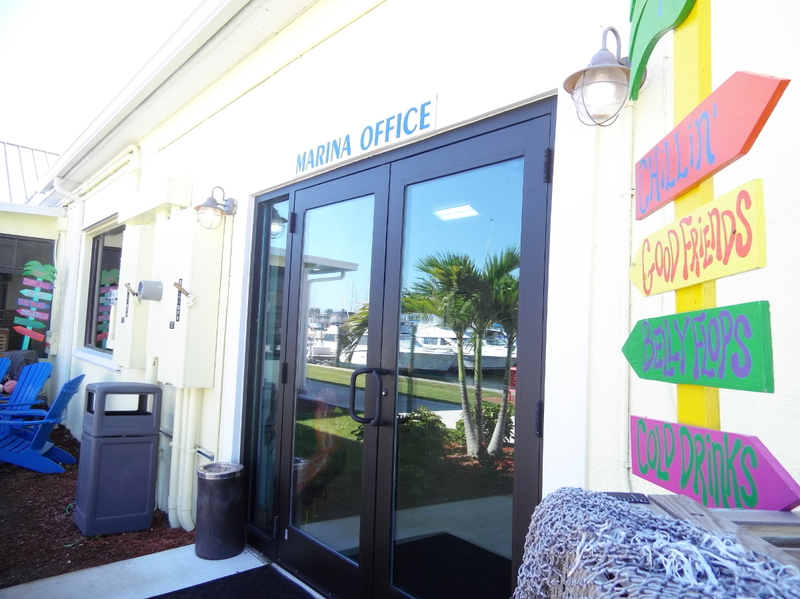 Here is a list of this year’s upcoming holiday craft fairs near Port Canaveral. 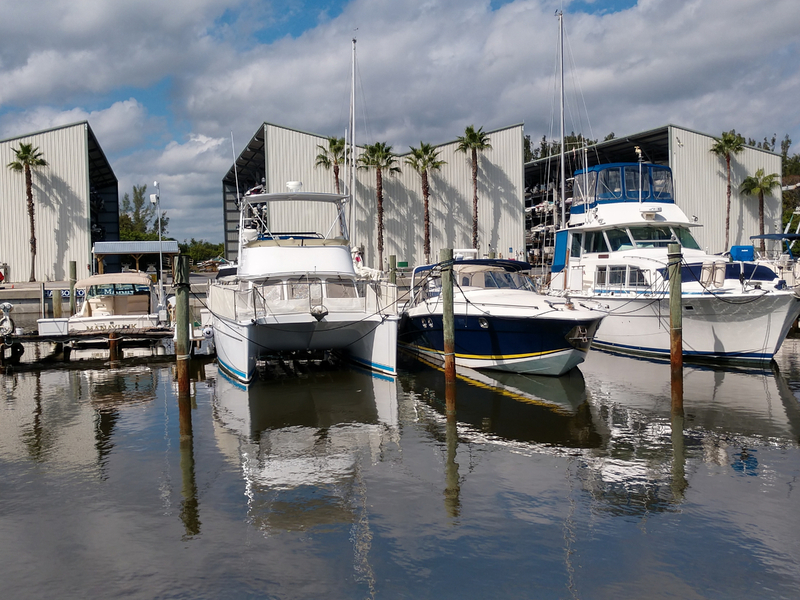 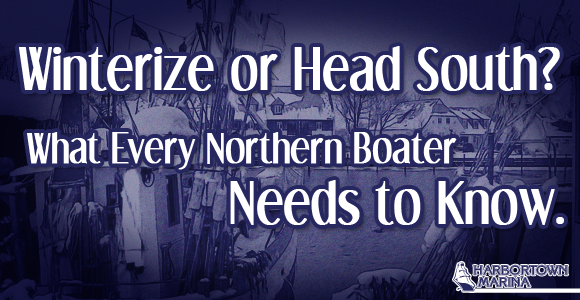 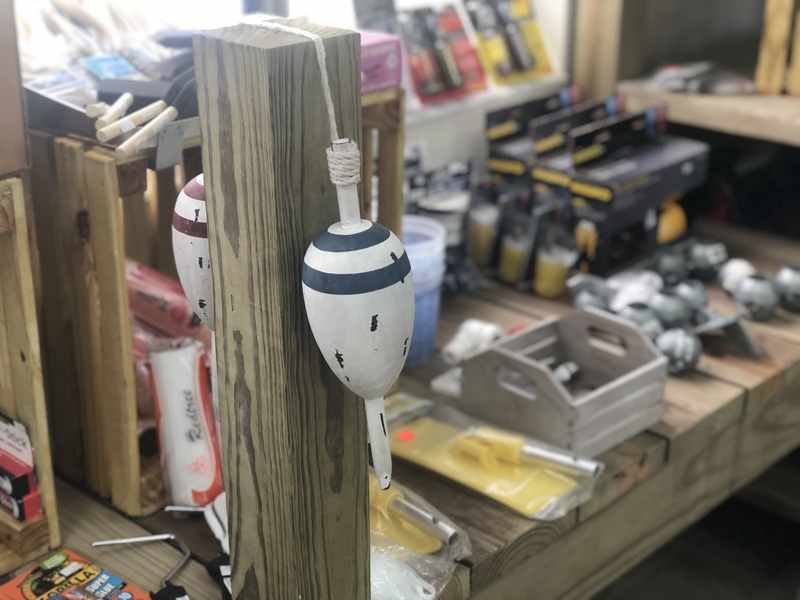 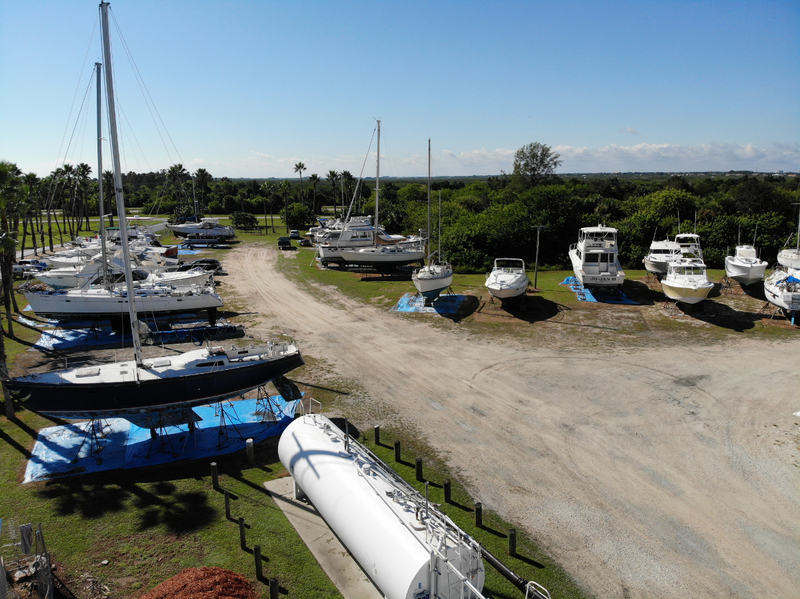 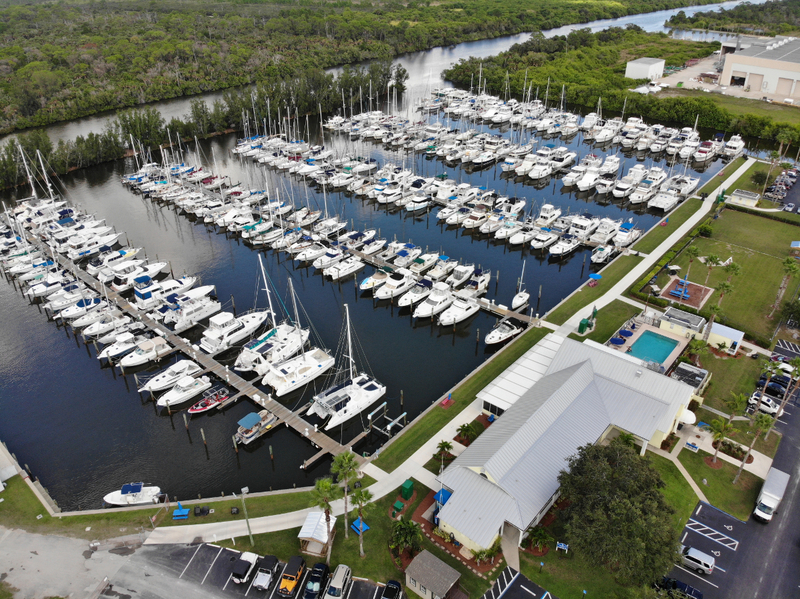 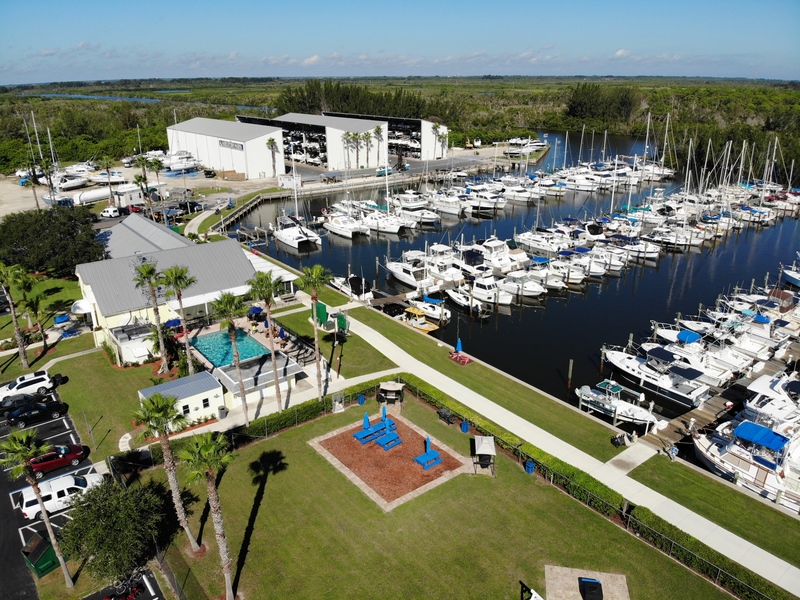 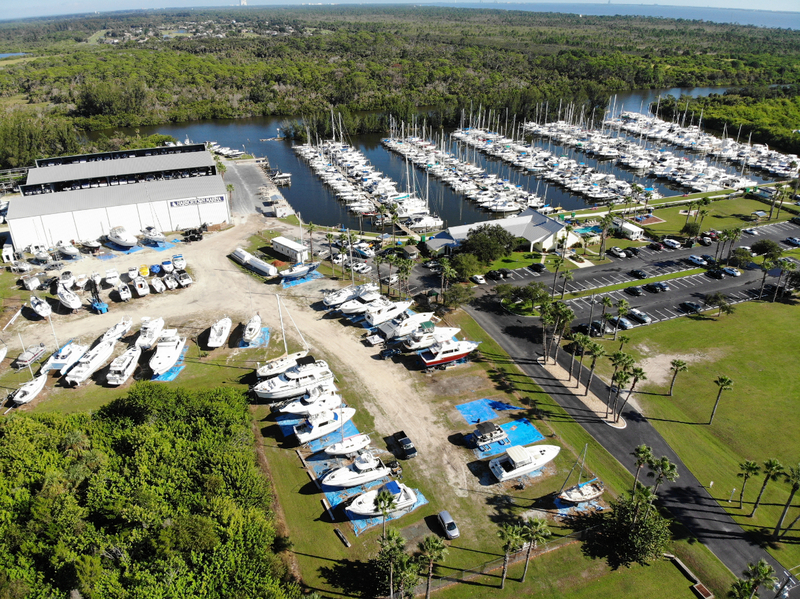 An integral piece of boating safety involves staying safe around the marina, a place where many boaters spend large amounts of time, or even live. 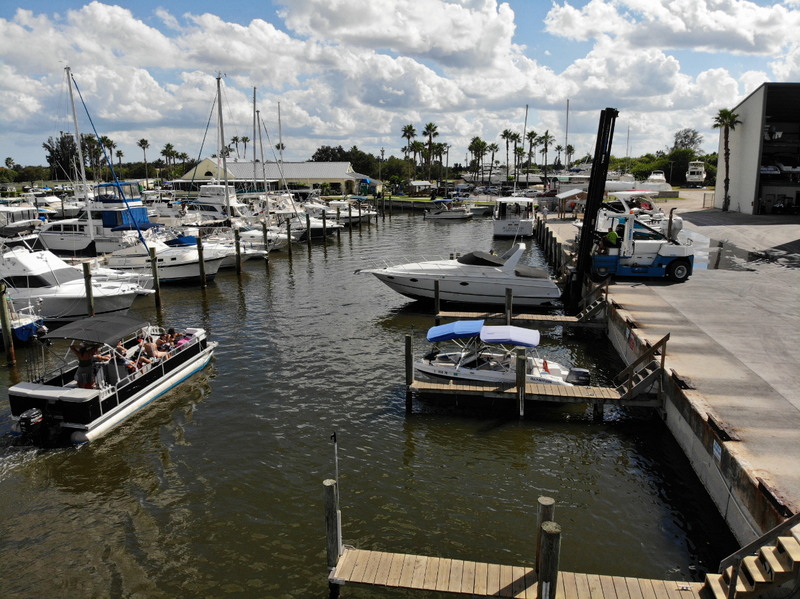 Here are some marina safety tips to help novice and experienced boaters alike stay safe around their marinas.